Selena Gomez was a bad influence on Justin Bieber? Yeah, no. Selena Gomez could crack the Justin Bieber egging case! 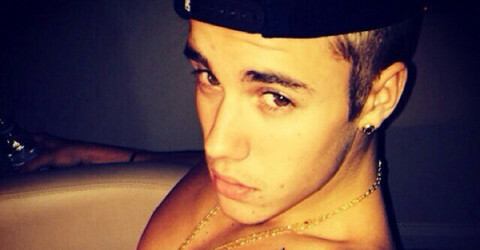 Justin Bieber dissed Taylor Swift in his “All Bad” song?